We make running easy through a simple three-step process. There are two stories we want to know. One is a story of your running history and future aspirations. This includes your current mileage, prior running injuries/issues, and future goals —if any beyond the pure enjoyment of living a healthy lifestyle. The second story we want to know is your biomechanical story. From there we’ll guide you in the right direction by narrowing down to a curated selection of shoes just for you. 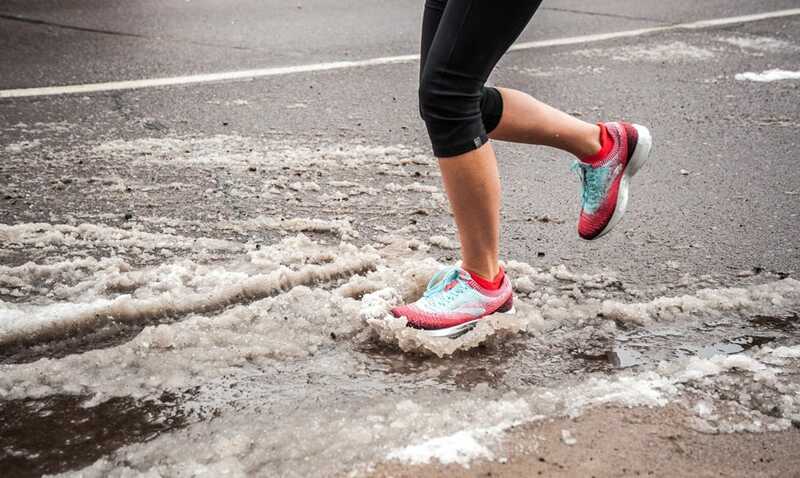 Your running story is personal. It matters. 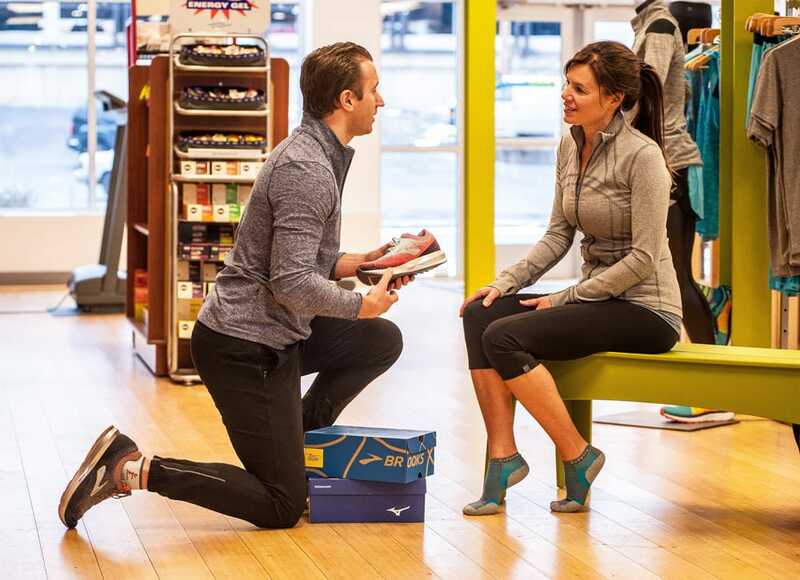 As you briefly run in-store in the shoes we’ve curated for you, we’re going to help you identify what feels best. You may like a cushy shoe or prefer a more firm shoe. There’s no wrong answer. And, we’ll make sure the models you try work for your biomechanics. During the process we may also give you a few pointers on your running form. Get ready to feel the sensation. You have 90 days from the date of purchase to run-in your new shoes. If you don’t like them for any reason during that time bring them back and we’ll give you full store credit towards a new pair of shoes. We ask you to trust yourself. Sometimes a shoe that felt great in the store just doesn’t feel as good after putting some miles in. In that case, we’ve got your back. *One return per rewards account per year from the orignal point of purchase. Store credit must be redeemed at point of returned shoes. We aim to inspire our active community and we want you to be a part of it! Join one of our numerous events or training groups and find out what it’s like to be a part of our active community. Find out why so many people love Duluth Running Co. We’re located along Superior Street, near 10th Ave East, just outside Downtown Duluth. 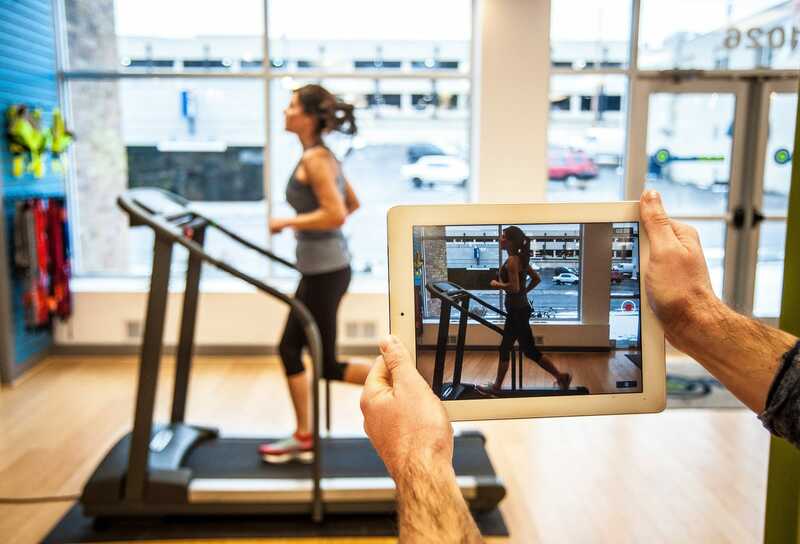 We help companies invest in their employees health. 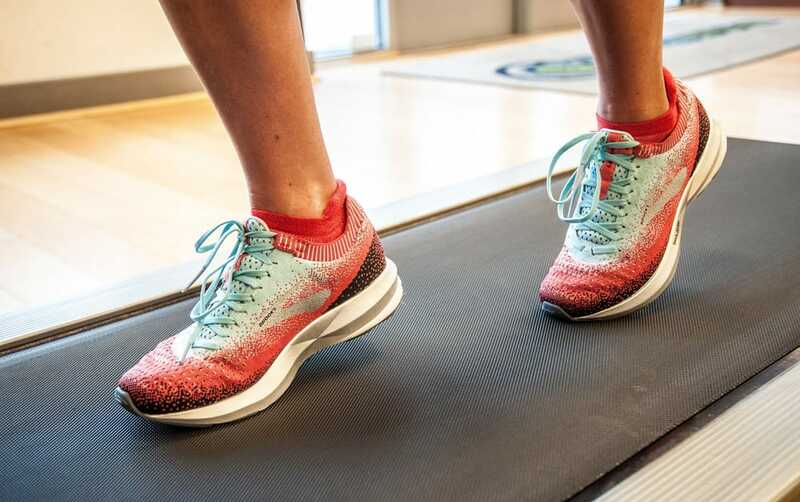 Learn how our innovative Corporate Health Initiative Shoe Program can help your company achieve greater health and productivity.